Qualification : Masters degree in relevant discipline with first class of aggregate marks. Age : Upper age limit is 28 years for all category candidates. Cut off date to reckon age limit is 29th September, 2016. 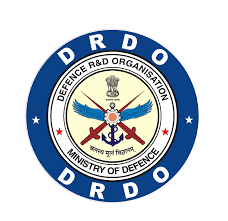 Selection Process : Defence Research and Development Organisation (DRDO) Department will conduct Screening Test and Personal Interview to select candidates for Scientist positions. Salary : Selected candidates will get the pay band of PB-3 i.e. Rs.15600/- to Rs.39100/- per month with Grade Pay of Rs.5400/- for Scientist posts. How To Apply : Department requires online applications. Online application forms will be available from 09th September, 2016. Last date to send online application forms is 29th September, 2016.